My Friend Heather Blakey created her own version of the 12 Days of Christmas at her website ” Waiting for Godot “. She featured the Kookaburra on the 1ST day and the more I looked into this fantastic creature, the more I fell in love with it! In fact, if you read her article there’s a neat project you can do involving studying animals- it’s suggested that if you study an animal a week for 52 weeks you’re going to learn a huge amount about the animal world. I don’t know about you, but most of what I see about the animal kingdom pops up on my Facebook newsfeed so I could probably stand to broaden my horizons by A LOT. I think I’ve seen enough baby goats, Husky puppies that sound like they can speak human and cats being, well CATS to last me a life time. So with a healthy dose of newly minted curiosity I thought I would peek around and see what I could learn about the Kookaburra for starters. The bare bones- It is a hunter and it’s call is so unique that its used in films about the Australian bush. 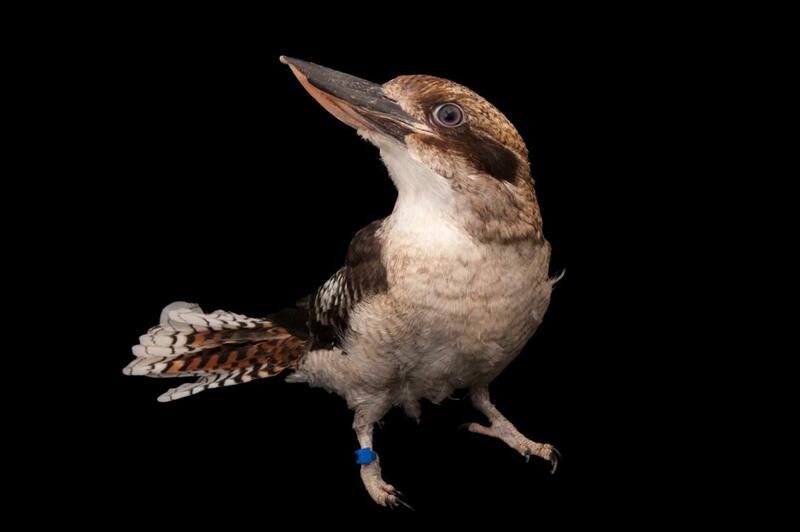 Personally I thought that if you could go back in time and record dinosaurs they’d sound like the Kookaburra. Then as you finished taping a dinosaur would dive out of the sky or drop from a tree or leap from a lake and that would be the LAST thing you’d hear. But I write spooky stuff most of the times so YES I just went there. 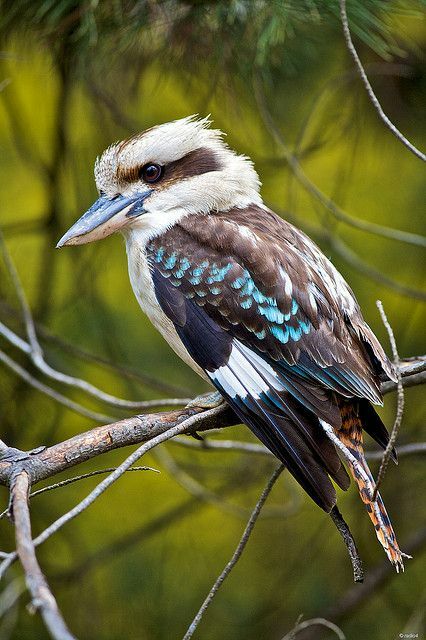 Kookaburra’s aren’t small birds- the Laughing Kookaburra can grow to 15 inches long and they can live up to 20 years. 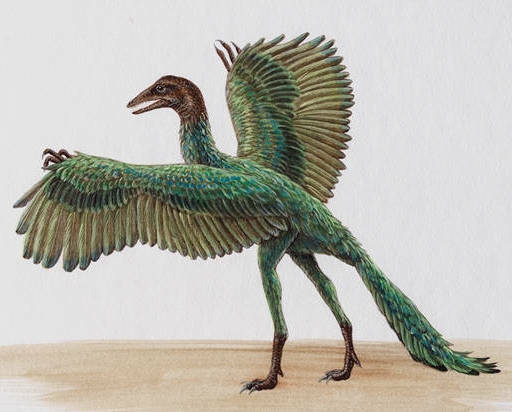 It’s beak can grow to four inches and it is carnivorous. I mean of course it is, right? they will swoop in and steal it from your hand too. I’ll bet it laughs as it soars back up and away into the sky with you lunch in its beak. The Kookaburra is my Spirit Animal. I just know it is.